Micro, small, and medium enterprises (MSMEs) are the drivers of Kyrgyz economic growth and key contributors to sustainable gross domestic product (GDP). Since the country achieved independence from the Soviet Union in 1991, MSMEs became one of the prime supports of the economy as the number of industrial enterprises declined. Most MSMEs are engaged in the trade and trade-related sectors. These generate significant employment opportunities for skilled and unskilled labor alike. Despite their importance to economic development, however, the growth of the country’s MSMEs has been hindered by their limited access to banking services, along with high tax rates, and inconsistent policies. Thus, government support programs and assistance from multilateral agencies and policy makers are essential to MSME growth. The Bank Advisory Services of IFC’s Financial Institutions Group provides advisory services to banks in aid of strengthening their capacity and increasing their outreach to the MSME sector. This is achieved through capacity building, training, knowledge sharing, and dissemination of best practices in MSME banking and risk management. IFC’s primary goal is to increase the number of banks that offer banking services to MSMEs in a profitable and sustainable manner. 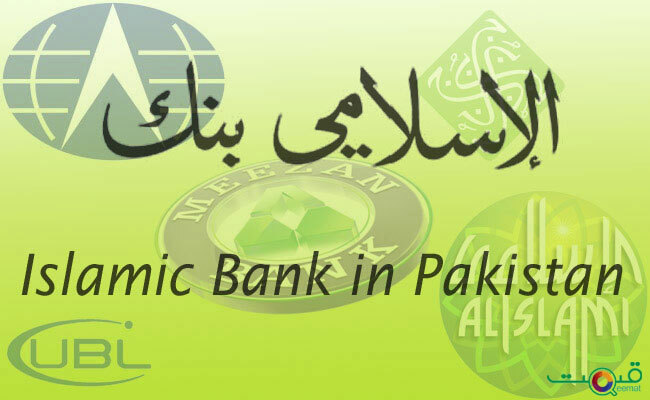 The organization is globally recognized as a market leader in MSME banking, through its various regional engagements. IFC is also recognized for its global expertise and knowledge in this area. 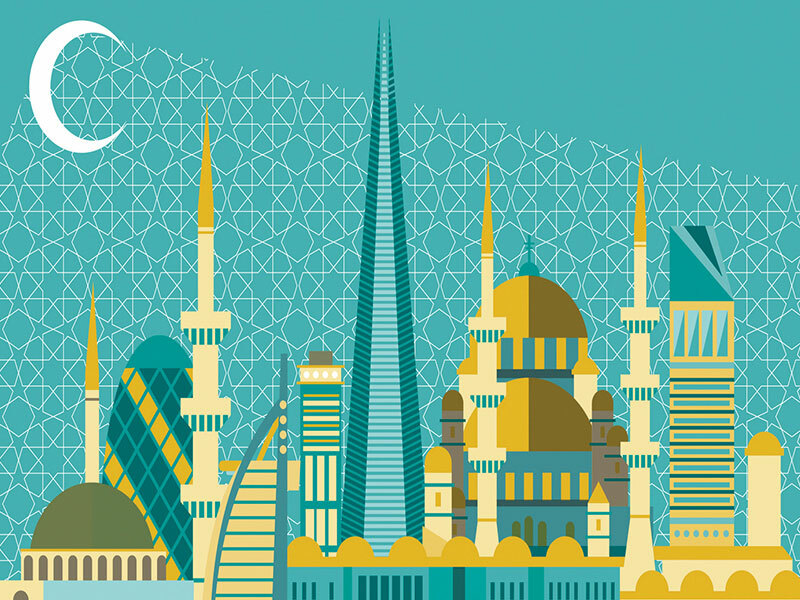 In response to growing market demand, IFC has recently enhanced its advisory services to include Islamic financing. 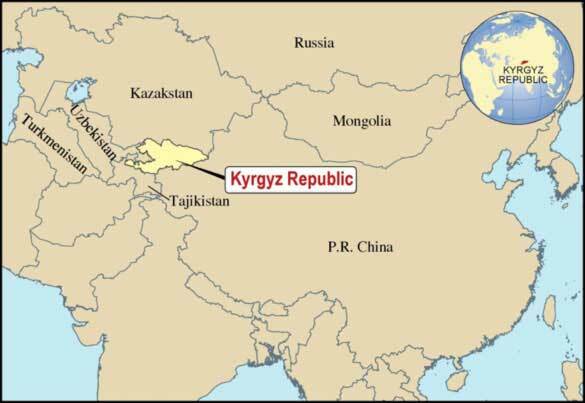 In this respect, the National Bank of Kyrgyz Republic has also expressed an interest in exploring this segment of the market. 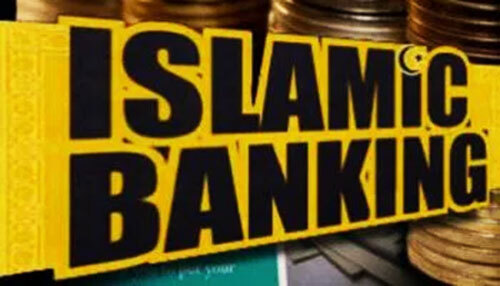 Indeed, the NBKR is already looking at the possibility of putting regulations for Islamic banking in place. The study reveals a funding potential of $342.2 to 456.3 million for Islamic financing to MSMEs, with a corresponding depository potential of $402.6-536.9 million over the next few years. This funding potential exists due to the ‘new-to-bank’ funding opportunity within the un-served and underserved MSME segments. These are either partially served by financial institutions or do not borrow at all for various reasons. Findings include ‘new-to-bank’ funding potential of $309.6-412.9 million, which is untapped as banks and other financial institutions lack adequate the strategic focus needed on this segment to offer Sharia-compliant products. SBP can learn a lot from the experience of Kyrgyz Republic a country smaller than Pakistan but in practice doing greater than Pakistan.